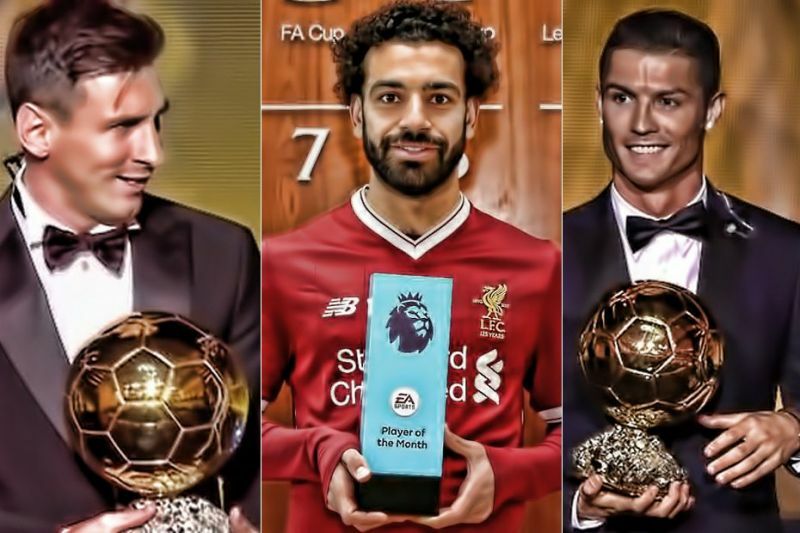 None of Lionel Messi, Cristiano Ronaldo or Mo Salah are currently appearing in the top-three for the 2018 Ballon d’Or. French sports journalist Eric Mamruth has tweeted that after half the votes have been counted, Luka Modric leads Raphael Varane and Kylian Mbappe – with the legendary attackers remarkably not on the podium. Modric won the Champions League with Real Madrid and impressively got Croatia to the World Cup Final, too – so few would argue against the midfielder collecting the gong – even though he isn’t the world’s best footballer. By some distance, Messi is the greatest on the planet, but didn’t do the business in either the Champions League or the World Cup, so will not win the Ballon d’Or. Ronaldo won the Champions League, but didn’t do anything in the final and was poor in Russia.